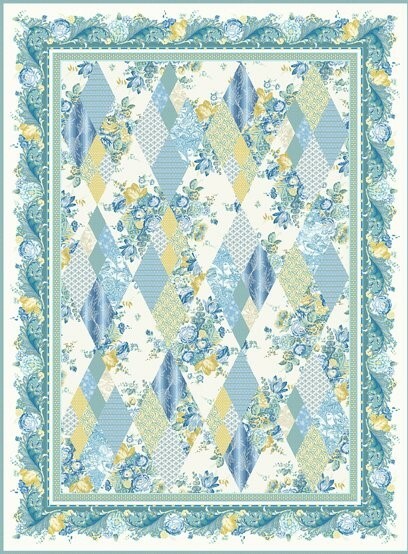 Pattern is from the Romance Quilts book. Lap quilt finishes approx. 57-1/2" x 77-1/2"
Queen quilt finishes approx. 90-1/2" x 100-1/2"